Er zijn nog geen reviews voor 'Barrowland'. Er zijn nog geen verslagen voor 'Barrowland'. 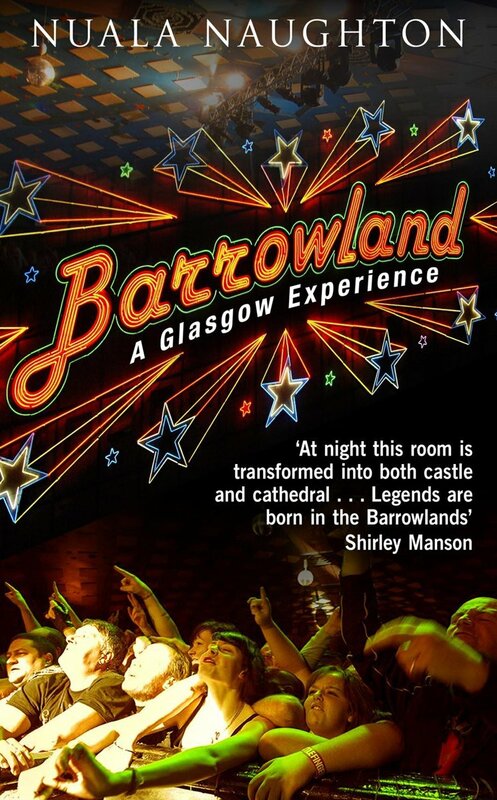 Barrowland: A Glasgow Experience charts the amazing resurrection of the legendary rock concert venue from its humble beginnings as a popular Glasgow dance hall through its commercial decline in the 1960s and beyond until it was reinvented in the early '80s as a concert venue that remains feted by fans and artists alike. This book documents many of the gigs to have been held in the Barrowland, complete with reminiscences about backstage shenanigans and fascinating contributions from many of the musicians who have played there, as well as from fans who cherish memories of unforgettable concerts. Packed with interviews from the stars of popular music past and present, Barrowland: A Glasgow Experience allows readers to take a trip down memory lane and remember their favourite gigs at the world-famous venue in Glasgow's East End.